An update to Google’s support page for the Chromecast has outed a new offer for buyers, in the form of a free trial for EPIX, the commercial-free HD movie streaming service. This offer goes on top of many other offers that are included with the Chromecast, such as a free two month subscription to Hulu and free $20 gift card to Google Play for movies and TV shows. As for the EPIX trial, it is stated that those who are already in a trial or are members are ineligible for the offer, but if that does not apply to you, the marked end date is March 6, 2015. If you have never heard of EPIX, a video explaining the service has been placed below. But to sum it up, EPIX offers new movies for a subscription price, featuring no ads or commercials while you watch. 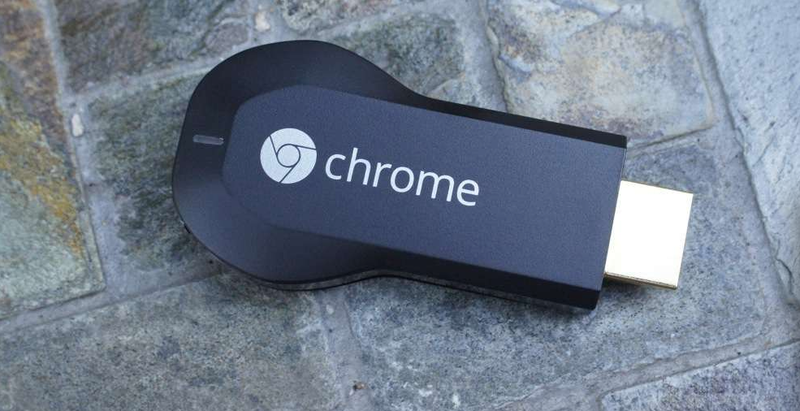 Pretty easy to say that a Chromecast is the best $35 you will ever spend. If you need to pick one up, Amazon has them for $30 currently.